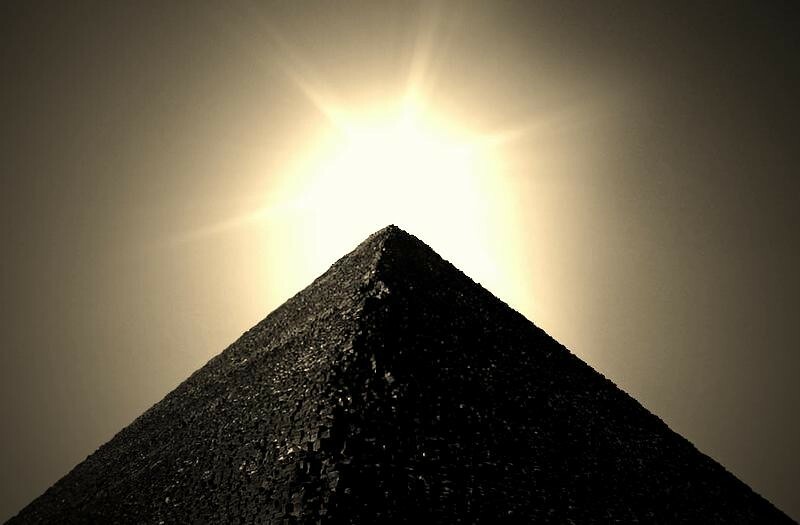 Welcome back to the Ancient Art Podcast. I’m Lucas Livingston, your bartender in the pub of ancient civilizations. 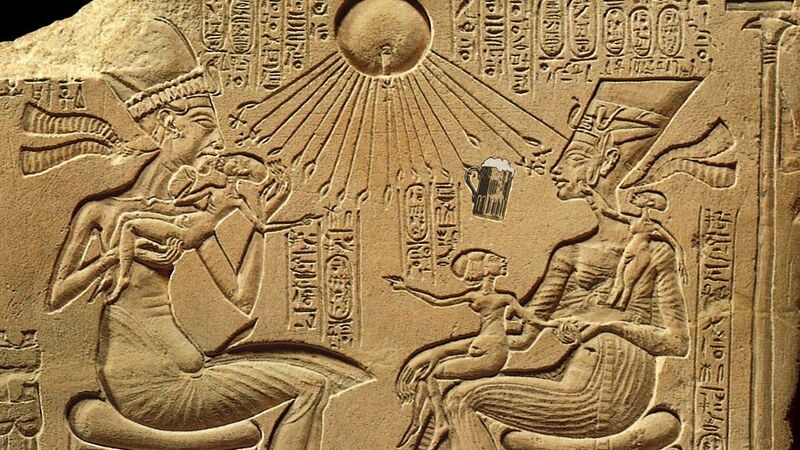 In episode 51 of the podcast, we examine the art, culture, history, and mythology surrounding the topic of beer in Ancient Egypt. 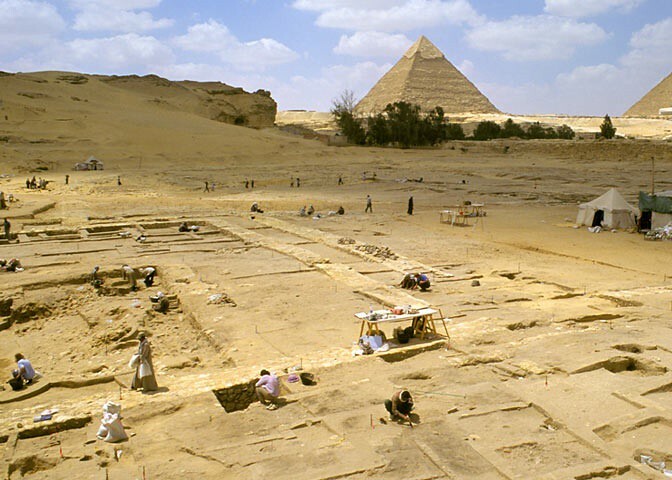 We’ll look at the archaeological record to sort fact from fiction on the brewing process and maybe even dig up a recipe or two for Ancient Egyptian beer. 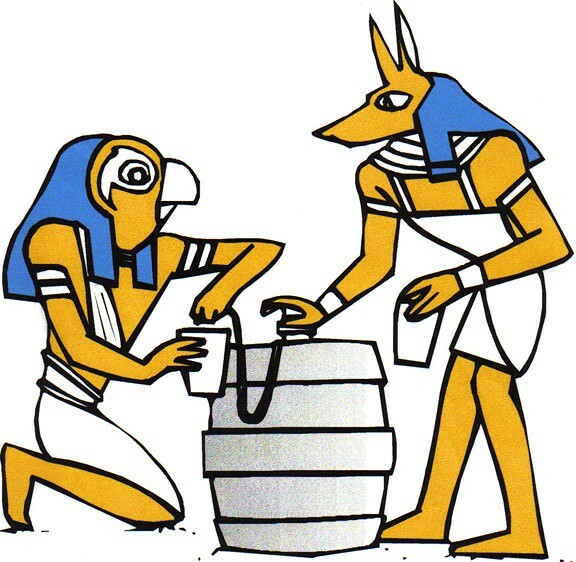 You can tell how critical beer was to the Egyptians by looking at their hieroglyphs. If you look really closely, you’ll of course find the word for beer (henket), which resembles a little jug with a slender neck and a stoppered spout. 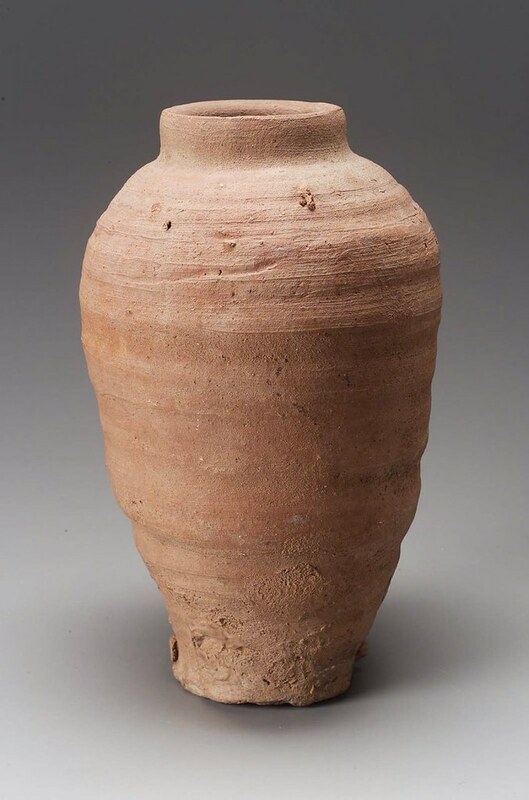 Looking at the inventory of the funerary feast, you’ll find similarly shaped ceramic vessels, although some of these are likely meant to depict wine jars and religious libation vessels. Beer jugs tended to be more stout and wide-mouthed. 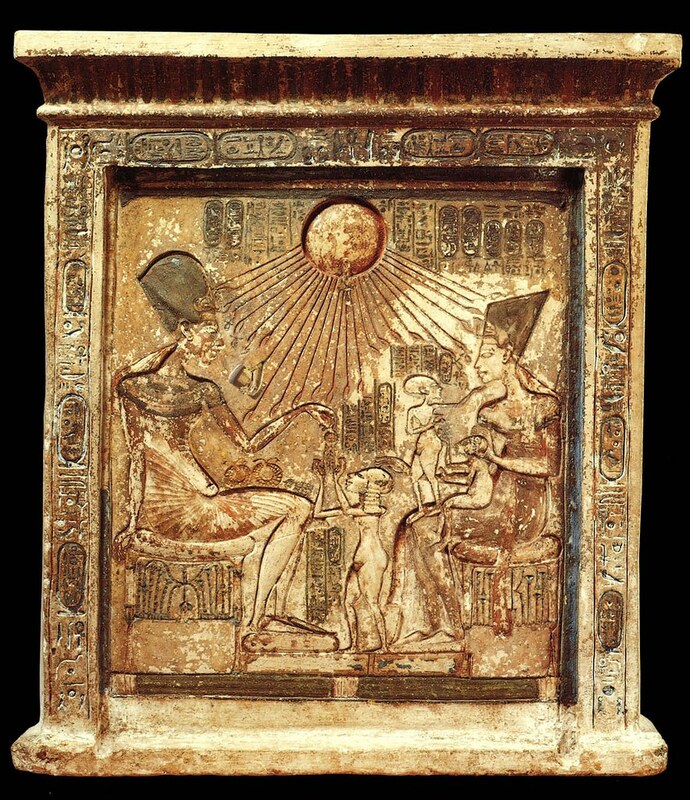 If we switch over to the other Amenemhet for a moment, take a gander at what he’s hiding under his chair. Look at that squat, wide-mouthed jar. What’s that sticking out? If you’re familiar with Ancient Near Eastern art, you might recognize it more easily. Yeah, it’s a straw! It was quite common in ancient times to drink beer through a straw. 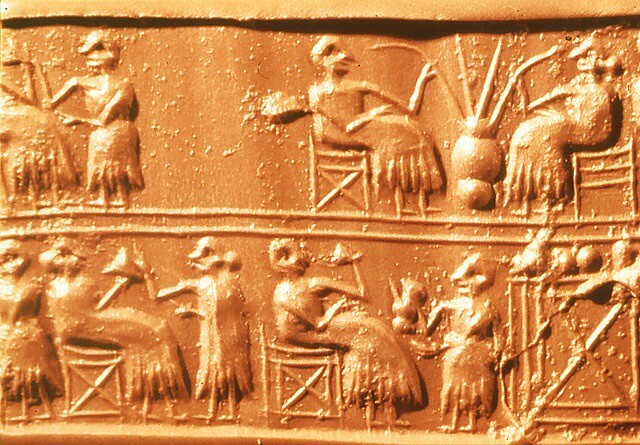 In Mesopotamian cylinder seals we see people sitting around large vats drinking through long straws. 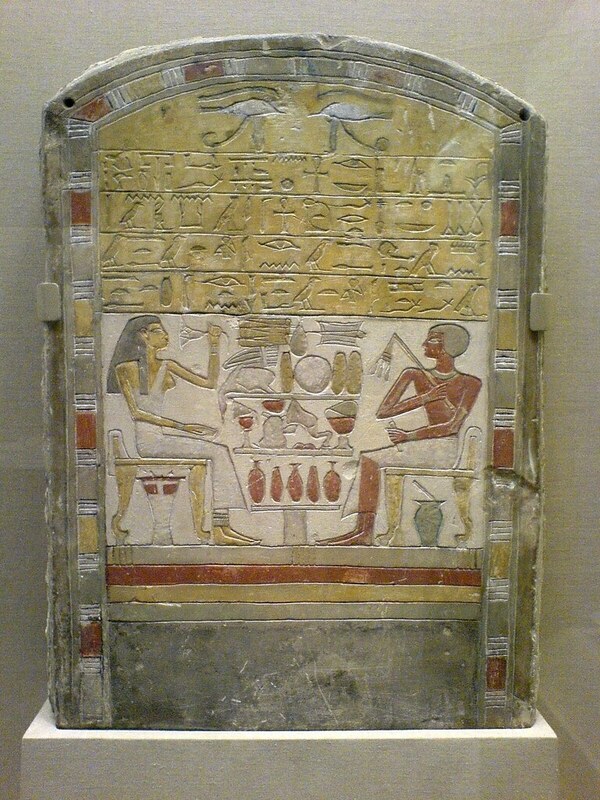 Similarly, gracing the cover of Patrick McGovern’s excellent resource on ancient beer and wine, Uncorking the Past, we see this curious funerary stele in the Egyptian Museum of Berlin. 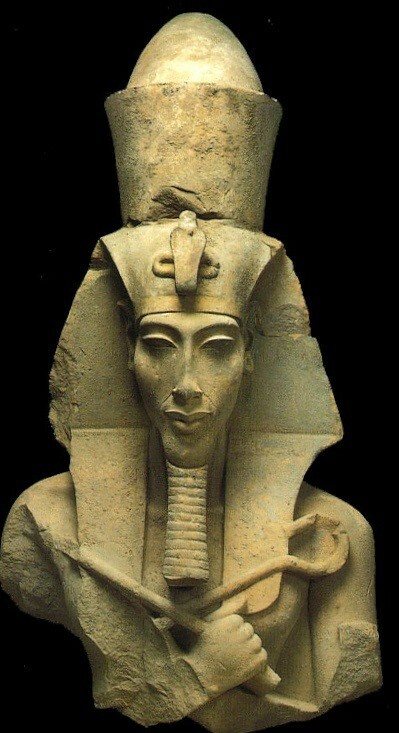 This stele from c. 1350 BC comes from Akhetaten, the New Kingdom capital of the heretic pharaoh Akhenaten. 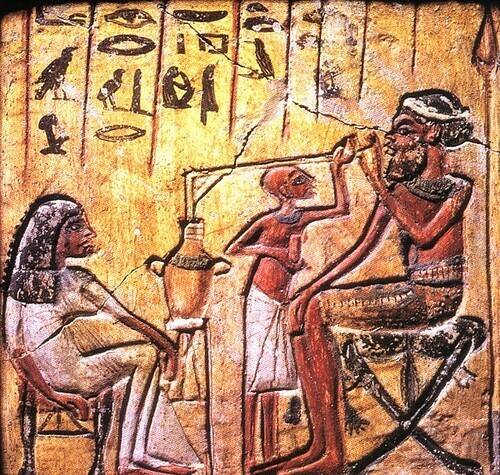 Here we see a man with a Semitic-style beard and hairdo drinking his brew through a straw with the aid of a servant-boy. 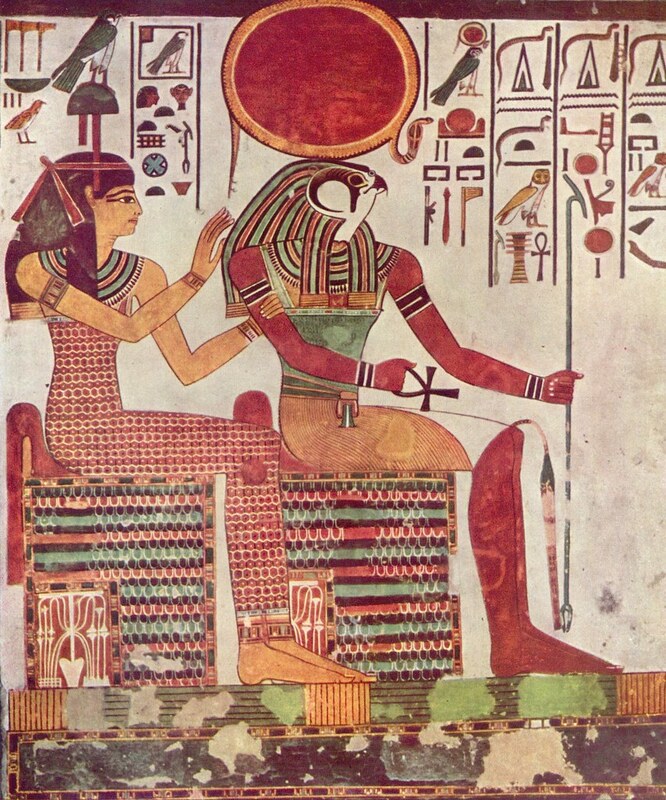 Opposite sits a woman in Egyptian-style dress. Beer was brewed en-mass to be consumed as quickly as bread and water. It was often a communal drink shared between multiple people, hence the wide mouths and long straws for easier sharing. The straws also helped penetrate the floating dregs and yeasty foam on the surface. 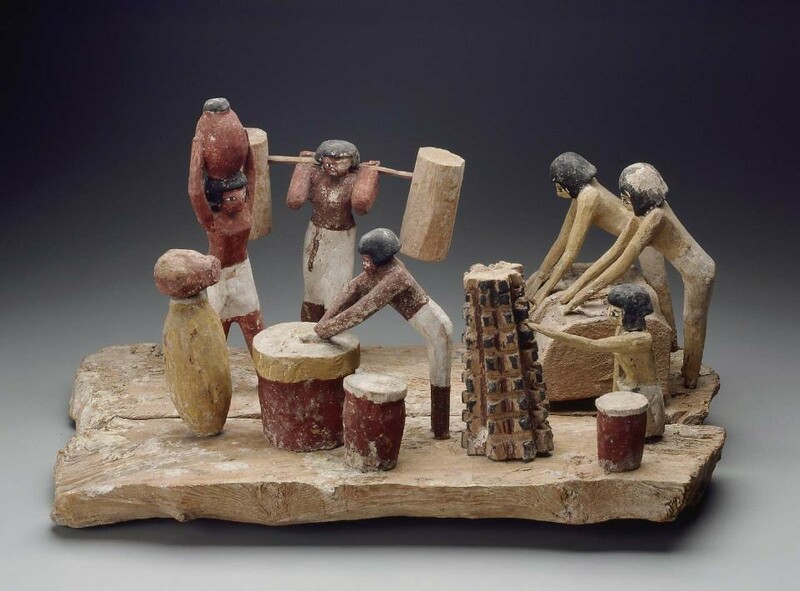 Egyptian beer wasn’t quite as nicely filtered as modern brews. A good reason beer was consumed quickly was because it’s didn’t preserve very well. 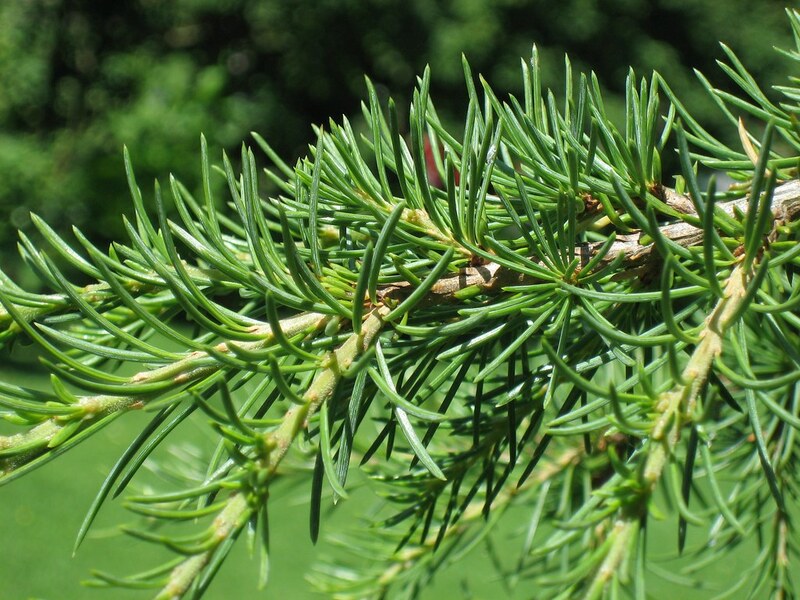 Certain ingredients could have been added as preservatives, like tree resins (think the cedars of Lebanon), but there’s not a lot of evidence of this from Ancient Egypt. 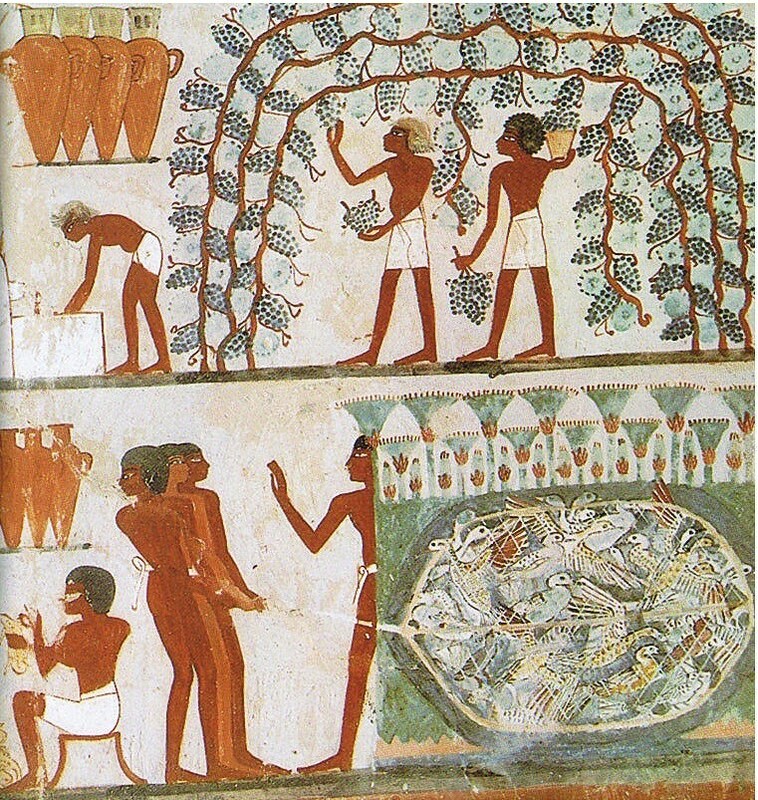 And another shocker, ancient beer didn’t have hops. Gasp! 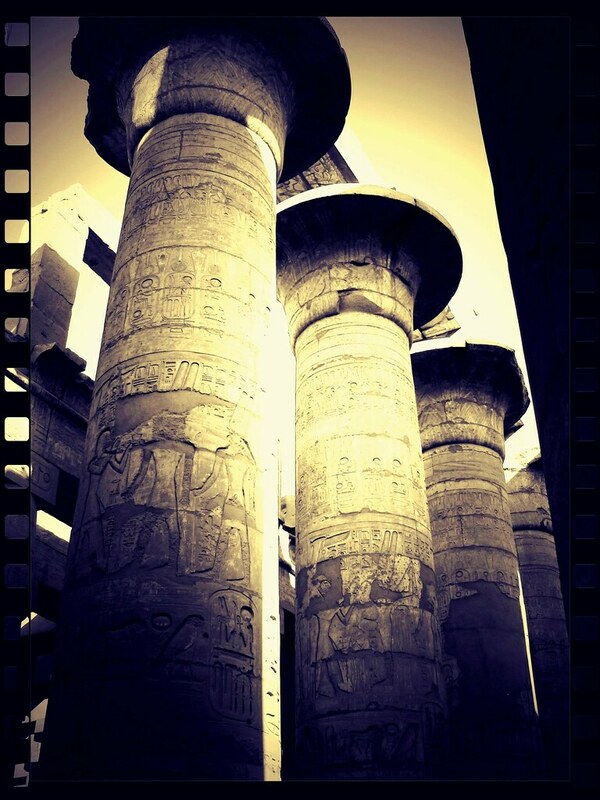 No India Pale Ales in Ancient Egypt. In fact, none of today’s beers would be found in ancient times. Pretty much all modern European and American styles of beer include hops as a primary ingredient. Hops was mandated as a beer ingredient in the German Reinheitsgebot of 1516 (AD, not BC). 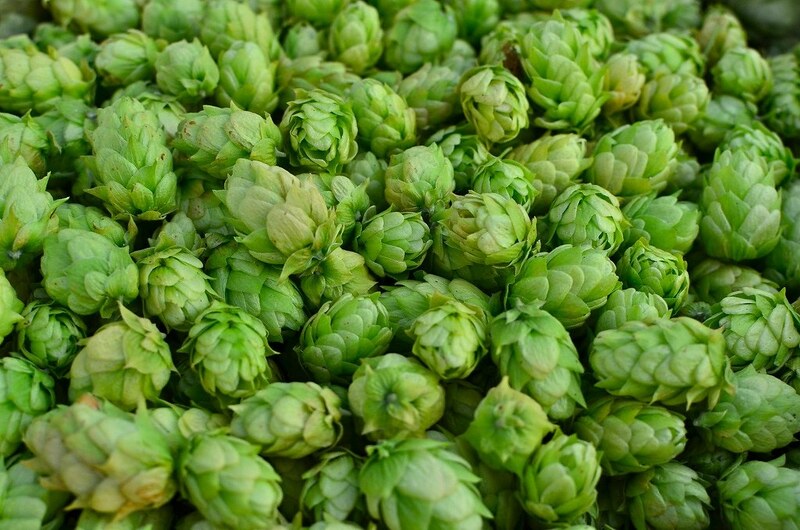 The resin in hops serves not only to add awesome flavor, but also as a great preservative. 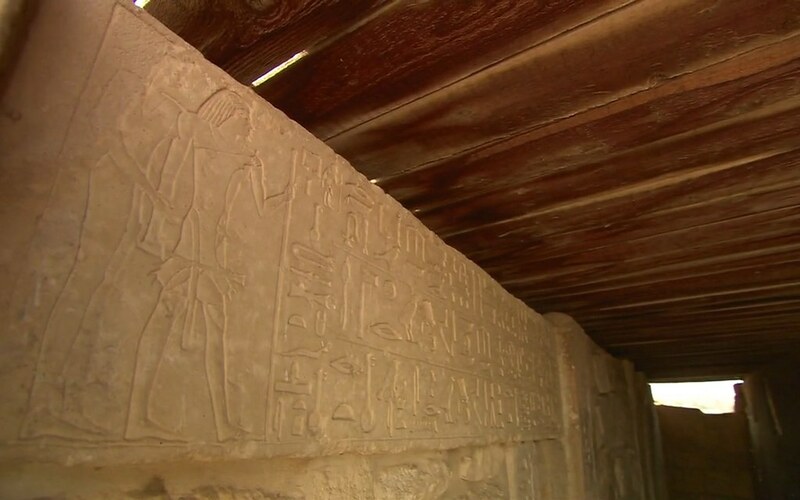 Back up in the inscription on the other Amenemhet fragment we see a complicated hieroglyph composed of the glyph for a house along with a loaf of bread, a jug of beer, and a thingamajig. 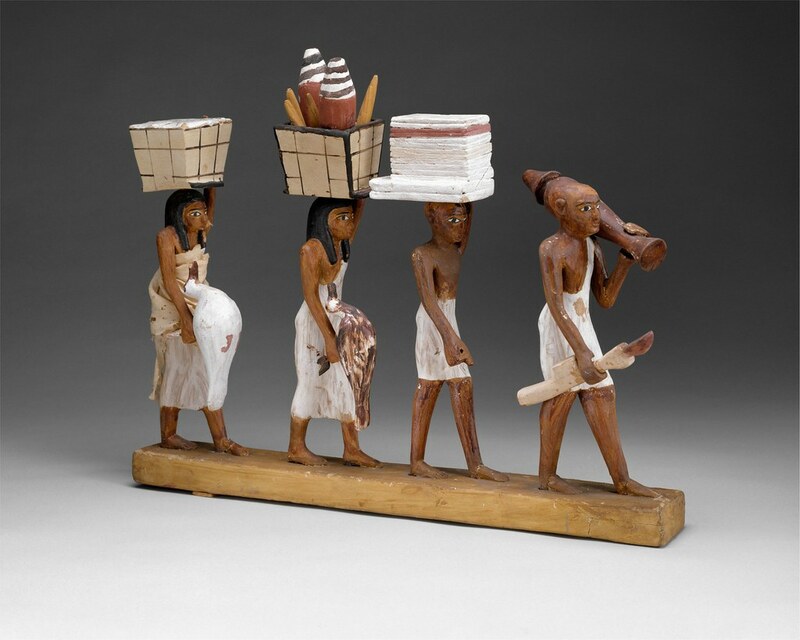 All together, this means a “mortuary offering.” So, bread and beer were the quintessential foodstuffs of the afterlife and, by association, life on earth along the banks of the Nile at least four thousand years ago. 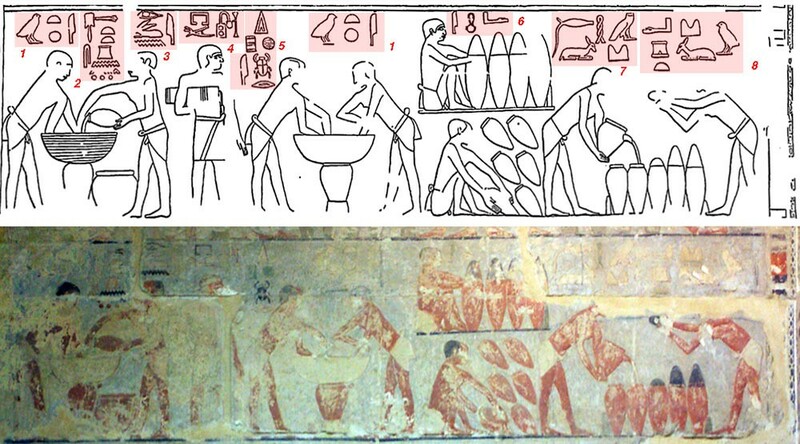 Bread and beer are closely related in the archaeological record. 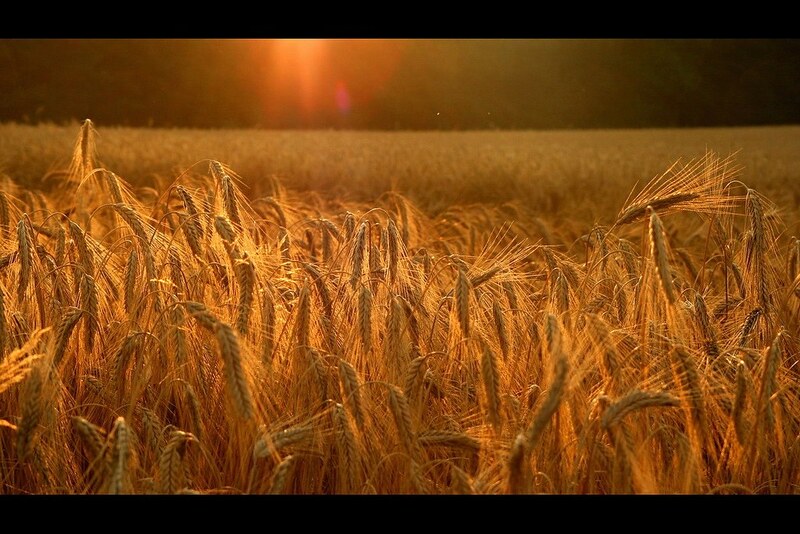 They involve the same primary ingredients: barely or emmer grain, water, and yeast (although the latter wasn’t discovered until much later … we’re talking Louis Pasteur in the 19th century). 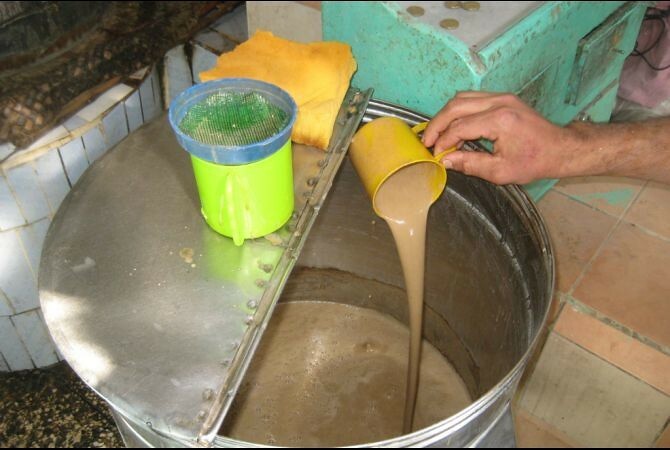 Beer is often dubbed liquid bread, but the two require rather different preparation processes. 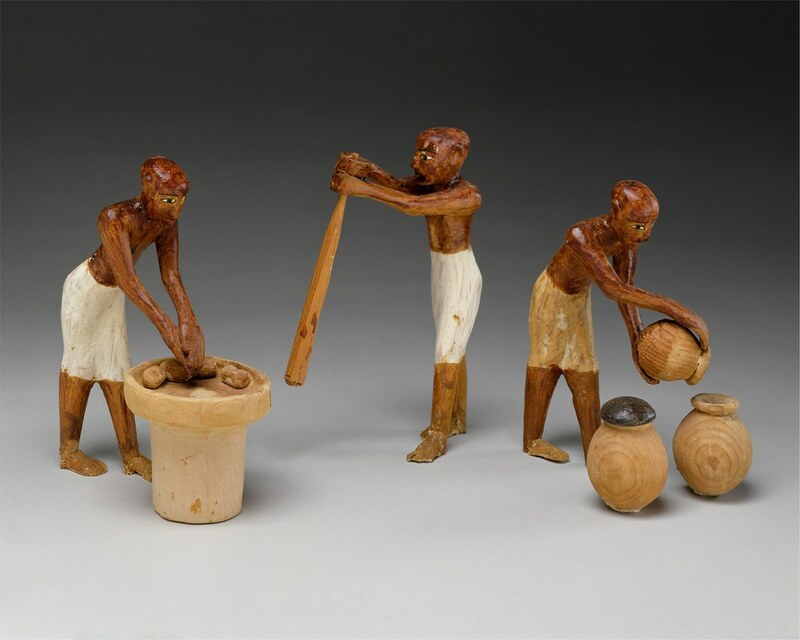 It’s popularly believed that, to make beer, the Ancient Egyptians took freshly partially baked bread, crumbled it up, soaked it in water, and fermented that concoction. 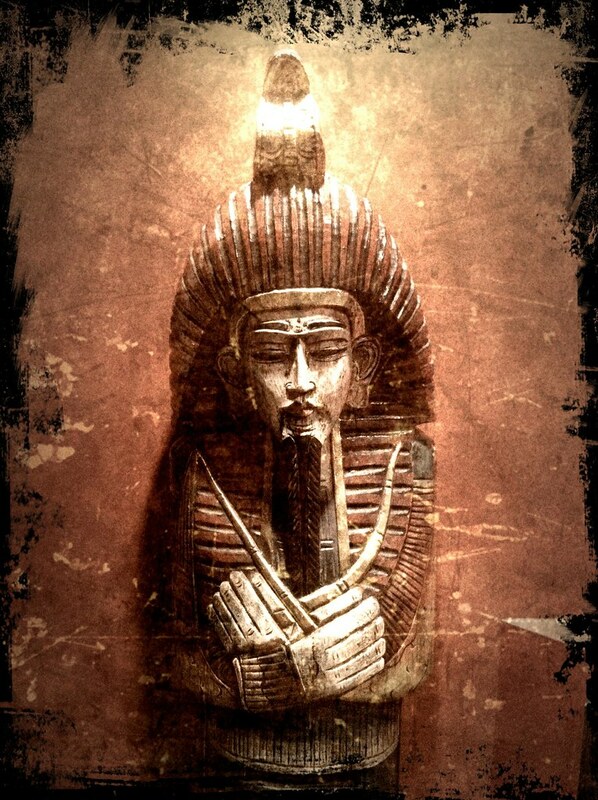 Those of us with fond memories of the 2010 Discovery Channel series Brew Masters may recall the Ancient Ale episode where the Delaware-based Dogfish Head Craft Brewery developed its Ancient Egyptian-inspired ale Ta Henket. 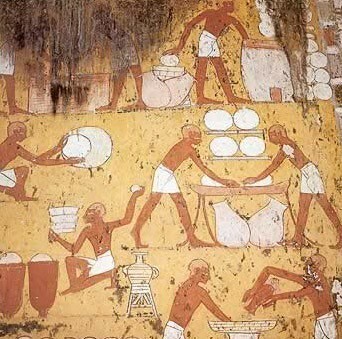 That episode certainly captured the mystique of Ancient Egypt, but it also perpetuated the notion that Egyptian beer was brewed from bread. 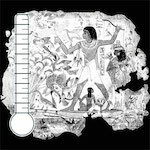 In the mid to late 90’s, archaeobotanist Delwen Samuel analyzed the ancient residues found inside Egyptian beer vessels. 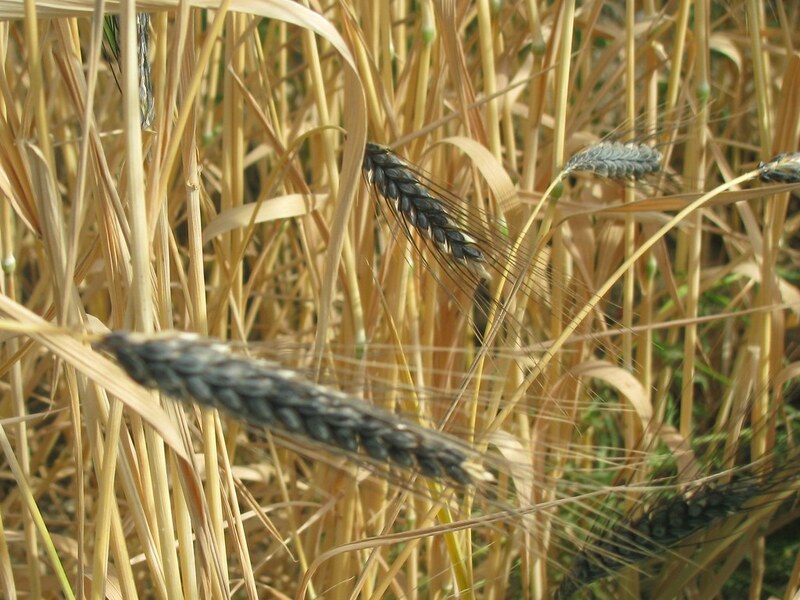 Her analysis found no microscopic evidence of milled and baked grain in these residues (so, no bread), but found plenty of evidence of malted and unmalted barley and emmer grain. 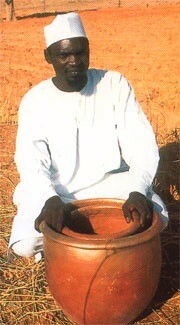 There’s a mildly alcoholic modern Egyptian beverage made from lightly baked bread called bouza, which is prepared today by Egyptian Coptic Christians. It’s tempting to see this as a modern vestige of ancient practices, but to be serious, we need more than just speculation. 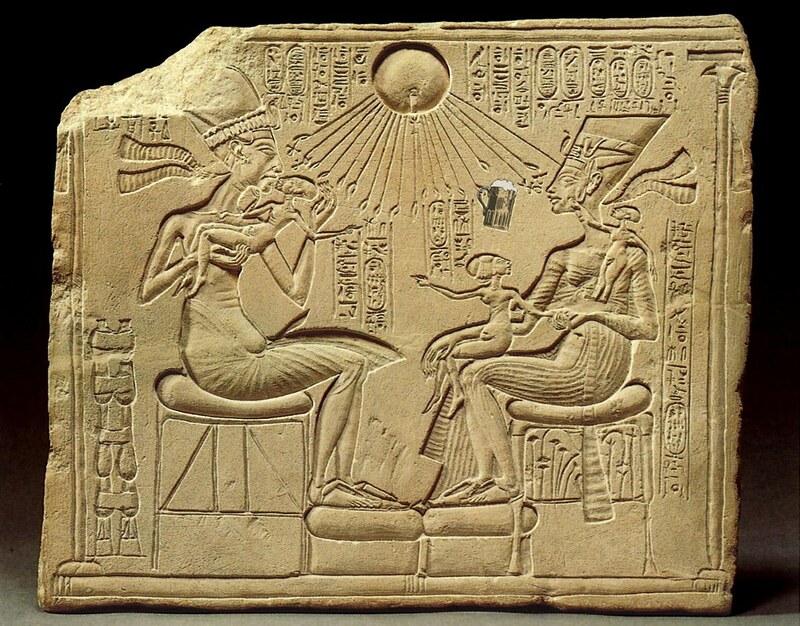 After a long day of pyramid-building under the heat of the Egyptian sun, I like to unwind with a tall, frosty mug of Pharaoh Hop’n’khamun, an Ancient Egyptian beer with a modern twist. 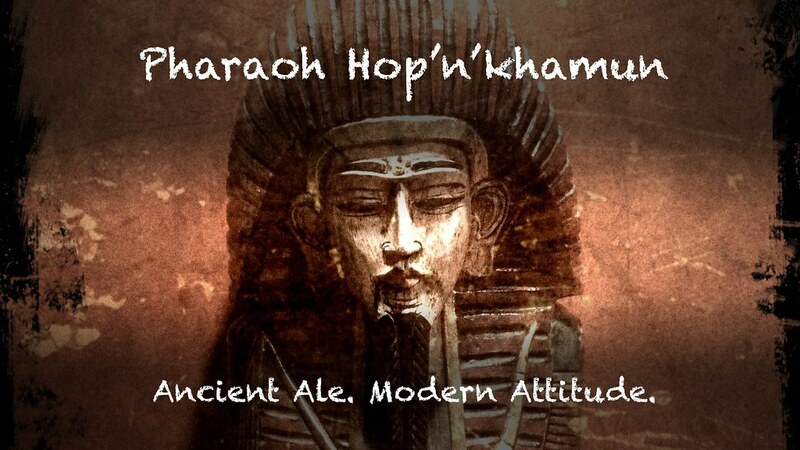 Brewed from the finest malted barley and emmer grain fit for a pharaoh and infused with the sweet resins from the Cedars of Lebanon, Pharaoh Hop’n’khamun takes you back to the incense-shrouded mysteries of Karnak Temple. A secret blend of fruit and spices extracted from the wine of King Scorpion’s tomb and the bitterness of American hops packs an aromatic punch sure to please the modern palette. 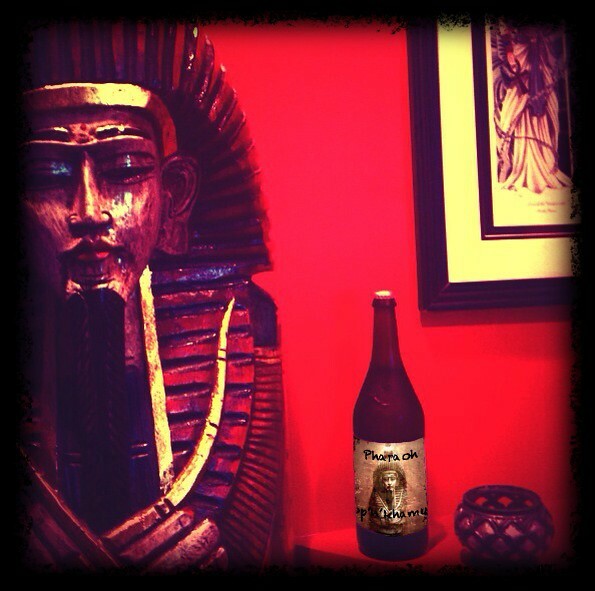 So crack open a Pharaoh Hop’n’khamun today. Visit ancientartpodcast.org/brew to learn more. And now back to the program. Now, I wouldn’t go brewing mandrake ale just yet, but this tale does offer up an interesting ethnographic case study. 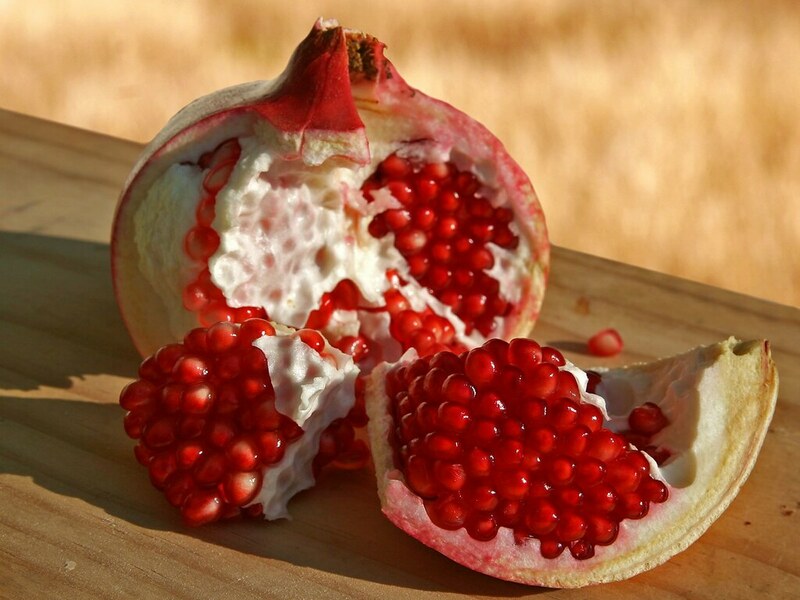 Did the Egyptians brew a fermented beverage involving pomegranate? 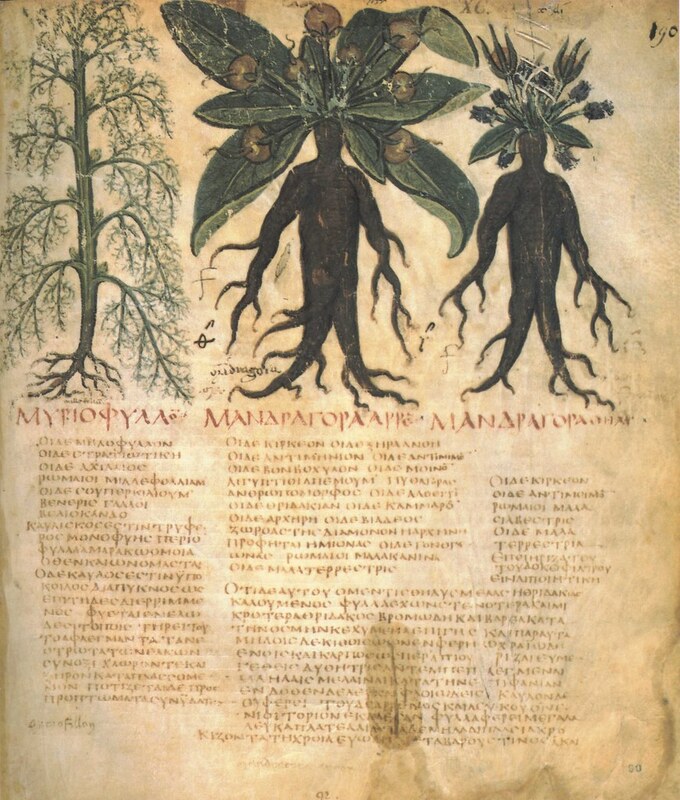 Did they exploit the hallucinogenic properties of mandrake in their alcoholic beverages or was that exclusively for subduing the wrathful Sekhmet? Perhaps time and further residue analysis will tell, but for now we’ll permit ourselves to run wild with frothy speculation. 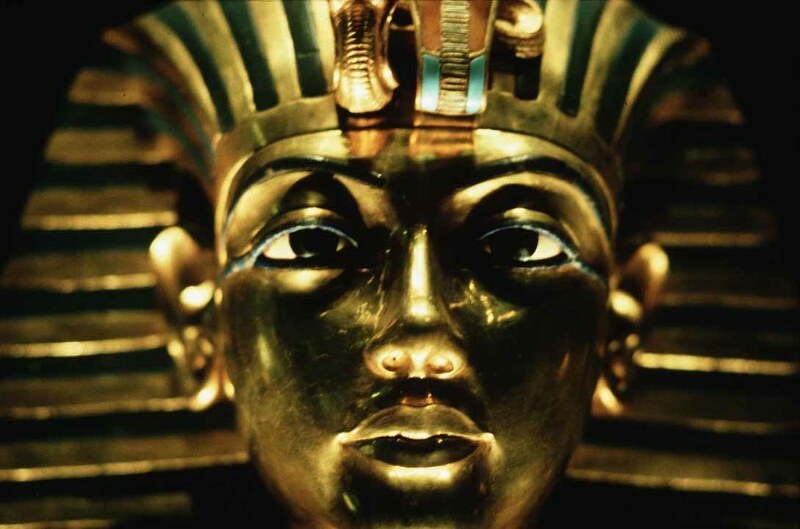 Now go have a cold one for me … and put it on King Tut’s tab. Thanks for listening to the Ancient Art Podcast. Be sure to check out the footnotes and references at ancientartpodcast.org for this and other episodes, where you’ll also find image credits and links to other great online resources. And if you’re interested in following along as I delve deeper into the magical realm of home brewing with an ancient twist, check out my new brew blog at ancientartpodcast.org/brew. 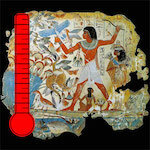 Don’t forget you can find me at facebook.com/ancientartpodcast and on Twitter @lucaslivingston. I love reading your comments on YouTube, iTunes, and Vimeo. And you can get in touch with me on email at info@ancientartpodcast.org or send me your feedback on the web at feedback.ancientartpodcast.org. As always, thanks for tuning in and see you next time on the Ancient Art Podcast. McGovern, Patrick, Uncorking the Past: The Quest for Wine, Beer, and Other Alcoholic Beverages, University of California Press, 2009, p. 7, 243. See also Charlie Papazian, The Complete Joy of Home Brewing, 3rd Edition, HarperCollins Publishers, 2003, p. 25. 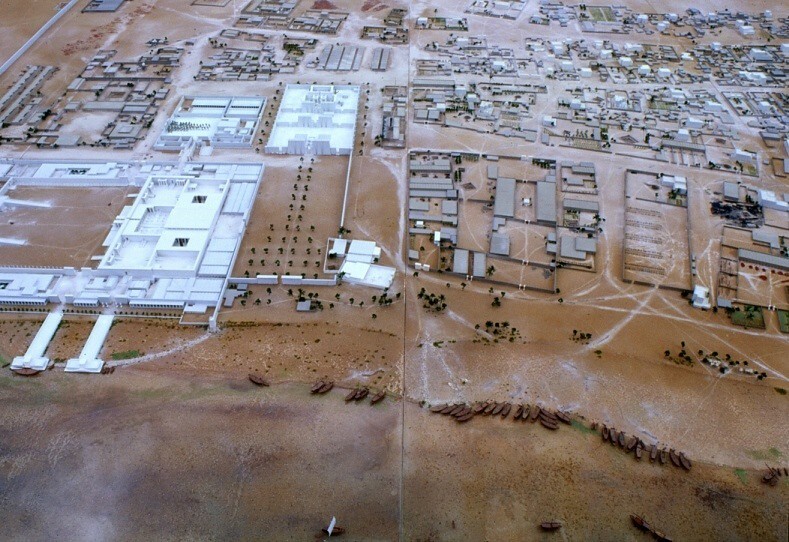 McGovern 244 and Brian Handwerk, “Pyramid Builders’ Village Found in Egypt,” National Geographic News, updated 18 September 2002, retrieved 3 July 2012. “Pot-in-pot refrigerator,” Wikipedia, retrieved 3 July, 2012. 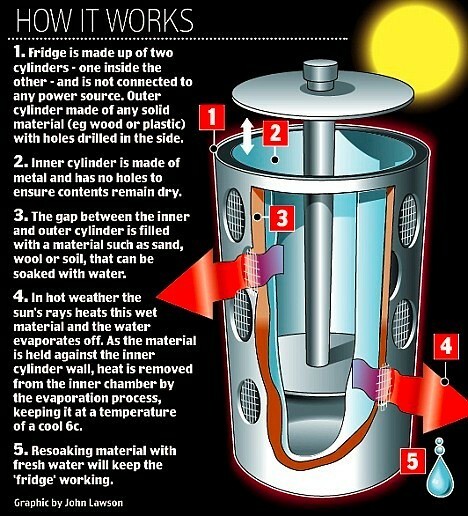 Lloyd Alter, “Solar Fridge Invented (Again) by UK Student,” Treehugger.com, 8 January, 2009, retrieved 3, July 2012. 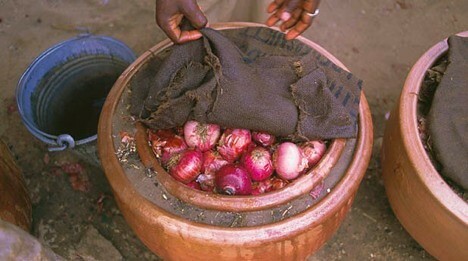 “Zeer pot fridge: How a clay pot refrigerator can help beat hunger,” Practical Action, retrieved 3 July, 2012. Excerpt from Mariette G. Maspero, Etudes de mythologie et d’archéologie égyptiennes, vol. 3, 1898. 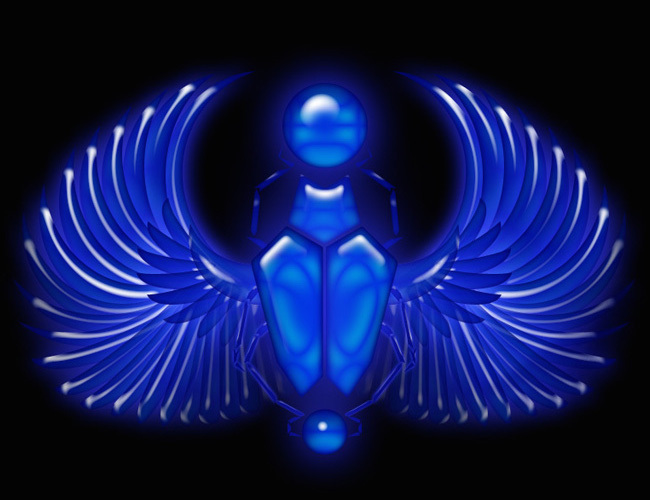 Website retrieved 29 June 2012. 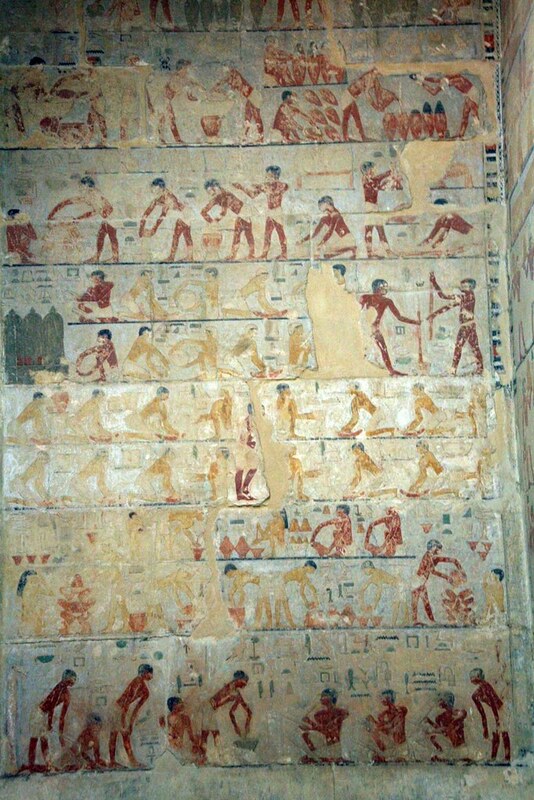 Samuel Delwen and P. Bolt, “Rediscovering Ancient Egyptian Beer” in Brewers’ Guardian, 124:26-31 (December 1995) and “Archaeology of Ancient Egyptian Beer,” in Journal of the American Society of Brewing Chemists, 54 (1996), p. 3-12. Samuel, Delwen, “Archaeology of Ancient Egyptian Beer,” in Journal of the American Society of Brewing Chemists, 54 (1996), p. 10. 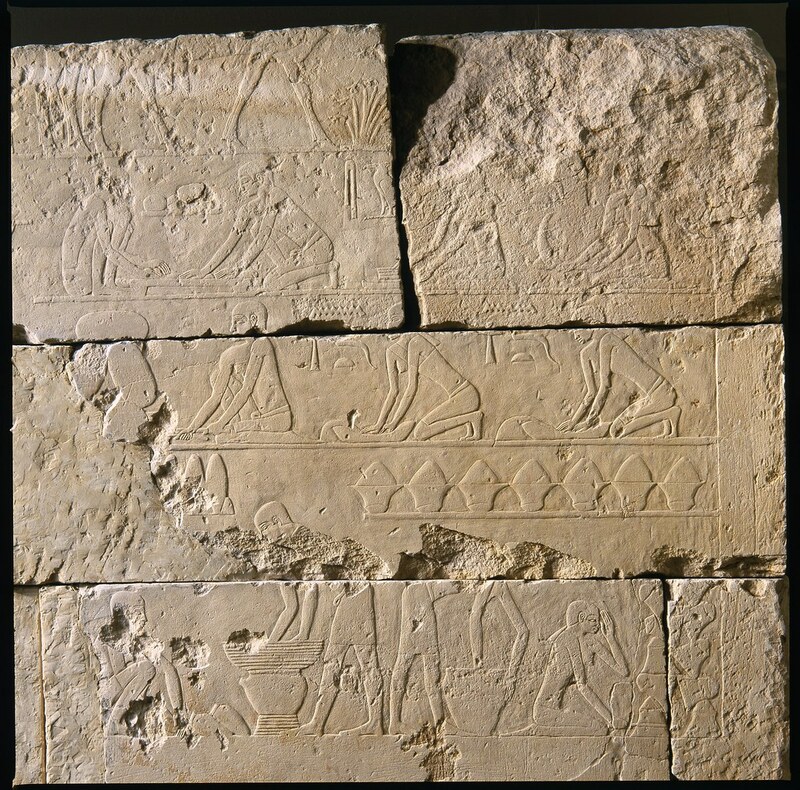 Kathleen R. Mineck, “Beer Brewing in Ancient Mesopotamia” in The Oriental Institute News & Notes, No. 201 (Spring 2009), 8-10. 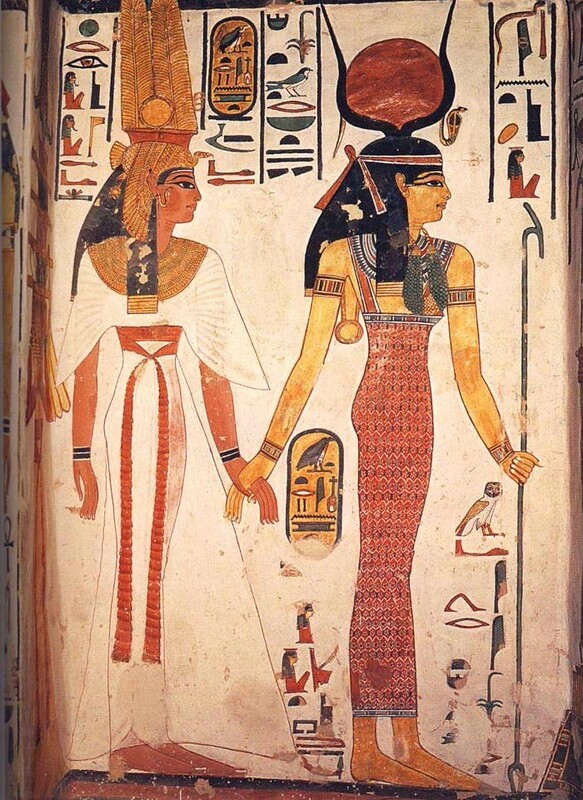 McGovern 246 & Lewis Spence, Egypt: Myths and Legends, London: George G. Harrap & Co., Ltd, 1915, Senate, 1994, p. 166-8 & Miriam Lichtheim, Ancient Egyptian Literature: Volume 2, Berkeley, University of California Press, 1975-76, p. 197-9. 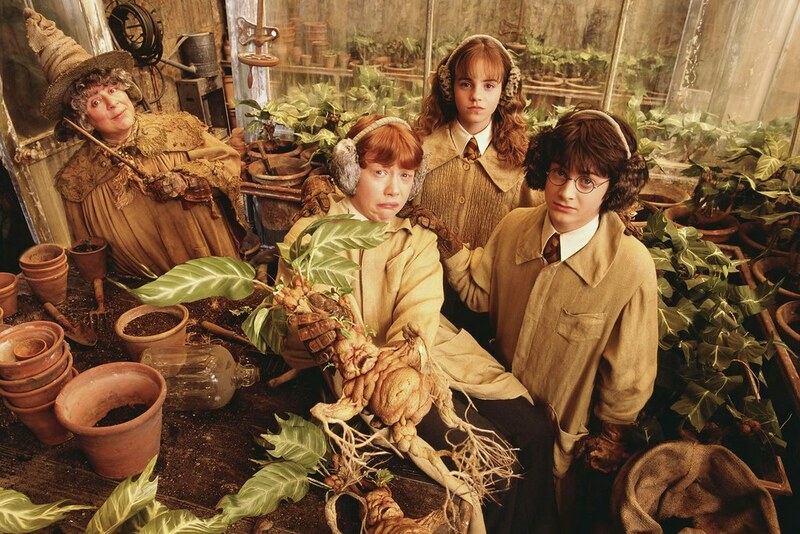 Harry Potter © Warner Bros. Entertainment Inc.
See the Photo Gallery for image credits.